Most people know Kauai best for its matchless scenic splendor and unlimited outdoor recreation. But did you know that this choice island is also renowned for its rich cultural and historical heritage? It’s true. You’ll find a wealth of museums, art galleries, and landmarks to explore. Visiting a few of them is a splendid way to make your trip truly complete. 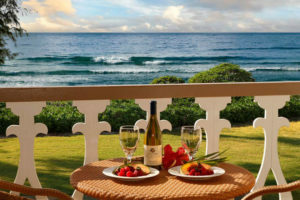 In this article we will offer some travel tips to help you make the most of your Kauai itinerary. Your mother was right. The first meal of the day really is the most important. That’s why you have so many choices for enjoying a marvelous breakfast when you stay at one of our choice resorts like Waipouli Beach Resort. You can visit Oasis on the Beach, the resort’s world-class restaurant, or try one of the many excellent eateries in the area. Don’t forget you’re staying in a luxury vacation rental with a gourmet kitchen available where you can whip up your own breakfast of champions in your fully equipped kitchen. 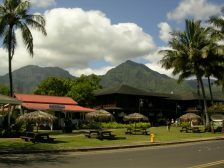 Located in the same building that once housed a public library, the Kauai Museum in Lihue is a perfect way to get a first-hand taste of the island’s glorious past. While exhibits may vary from time to time, the museum is always a great place to learn about the many historical and cultural influences that have made Kauai the wonderfully rich and diverse place it is today. This is a great venue for people who need a break from the sun -soaked outdoors. 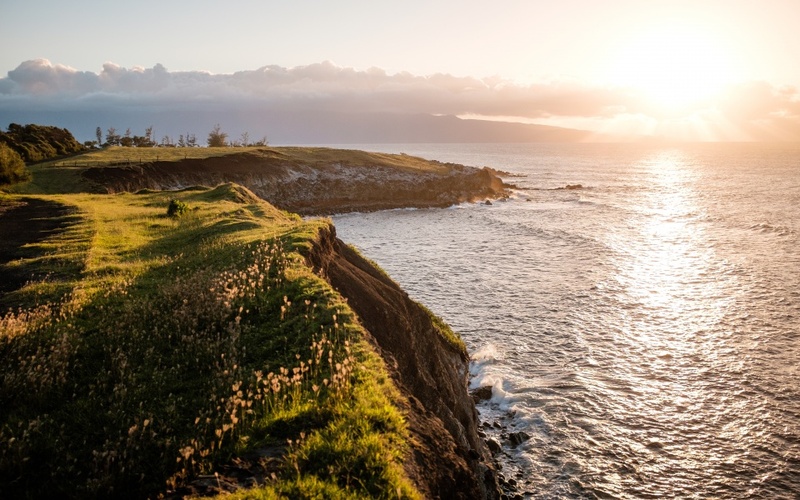 If you find yourself with a little extra time afterwards, you can stroll about the village and immerse yourself in the casual friendliness that makes Kauai so special. Then enjoy a leisurely lunch at a local café and rest up for your next adventure. This historically rich community is a pleasant 15-20 minute ride from Lihue. It offers a perfect mix of historical interest, outstanding dining, and a variety of local merchants. Start out at the history center. 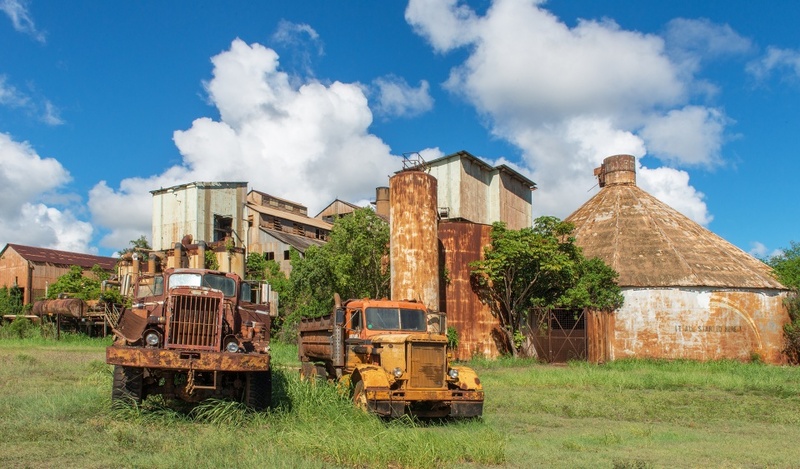 From there, you can go on a self-guided tour to learn about how the sugar industry formed the basis for Kauai’s thriving modern economy. Explore original plantation buildings and journey back in time while enjoying modern conveniences. This is a great way to get your walking exercise at a pace that suits you. 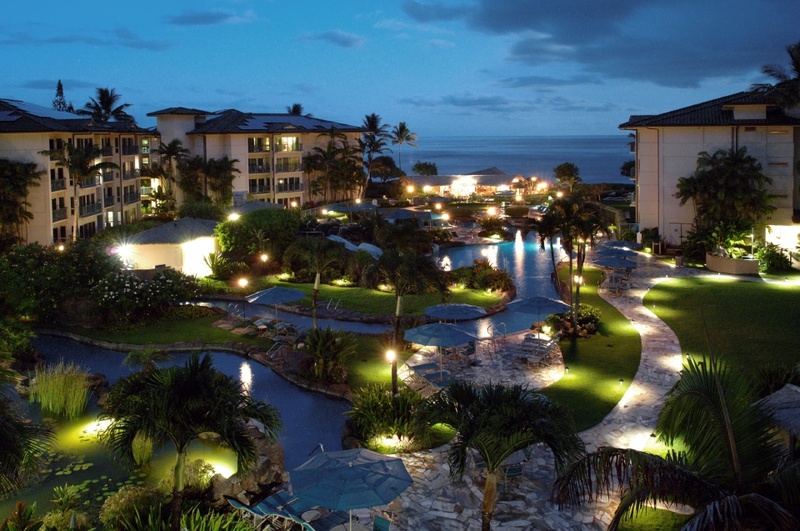 Poipu Beach, which is just to the south of Koloa, offers marvelous shopping, dining, and nightlife activities. Whether your tastes run towards cheeseburgers or sushi , whether you prefer plenty of fast-based action or quiet splendor surrounded by close friends and family, you’ll find your ideal pleasure close at hand. 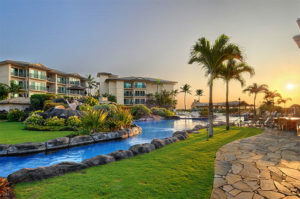 You can also head back to the Waipouli Beach Resort to enjoy afternoon and after dark activities near your vacation home. 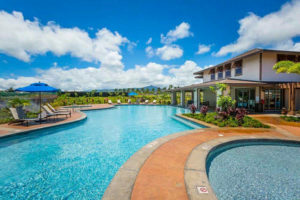 You’ll find a five star pool with built-in waterfalls, a clubhouse, and, of course, the Pacific Ocean right outside your front door at the Waipouli Beach Park. If you can’t decide how to spend the evening, then just grab some beverages and find a good spot to watch the sun go down. Ask the local folks or one of our helpful resort staff to recommend the perfect location to watch the sunset. You can toast the event with alcohol and champagne glasses or soft drinks and paper cups. The only rule is to enjoy yourself. After a fun-filled day exploring Kauai’s storied history and culture, nothing beats having a fully furnished, private vacation home to embrace you in comfort. Why gamble your hard-earned money on a crowded hotel or an amateur innkeeper’s spare bedroom when our professionally managed properties offer so much for so little? Reserve your spot today for best selection. We’ll see you soon in paradise.